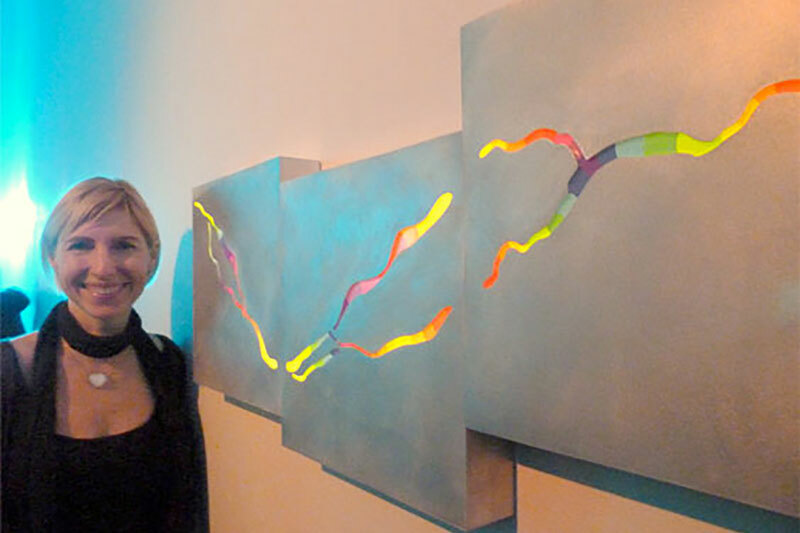 I was one of the participating artists at the art show “Oscillate – Celebrating Light and Movement” at the Vermillion gallery in Seattle. The show celebrated the human capacity to manipulate light and electromagnetism to shape sensory experiences of movement. 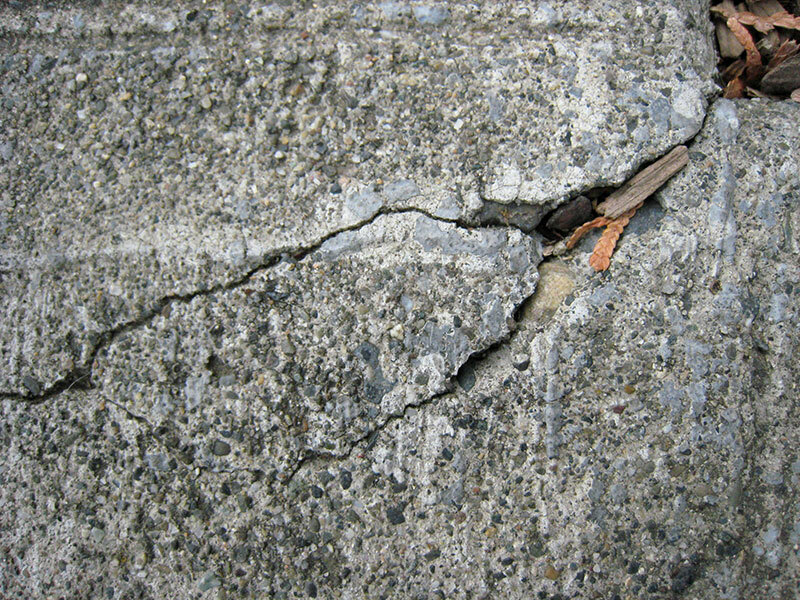 There were 13 participating artists. Three 1’ x 1’ aluminum light boxes. 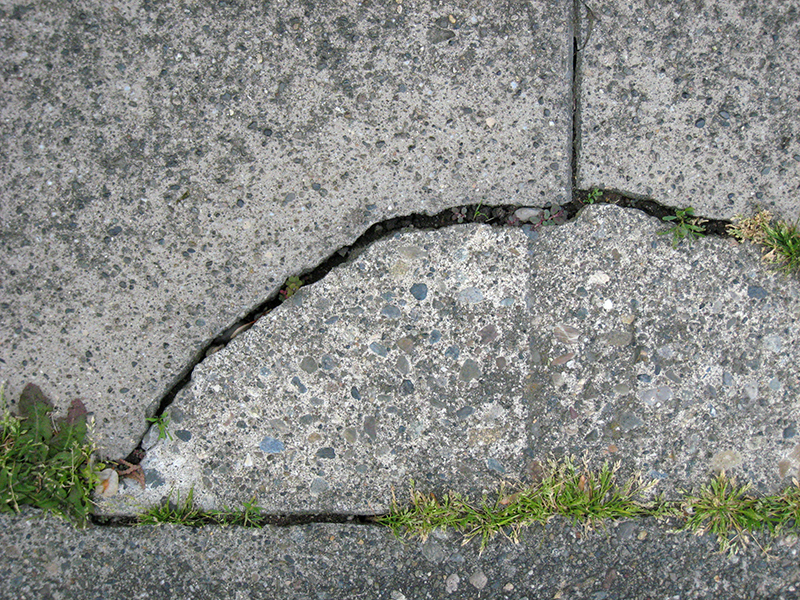 Cracks and fissures are usually regarded as a sign of weakness or imperfection—viewed as flaws or faults in nature (including the human kind), which seem to threaten the integrity of our world. 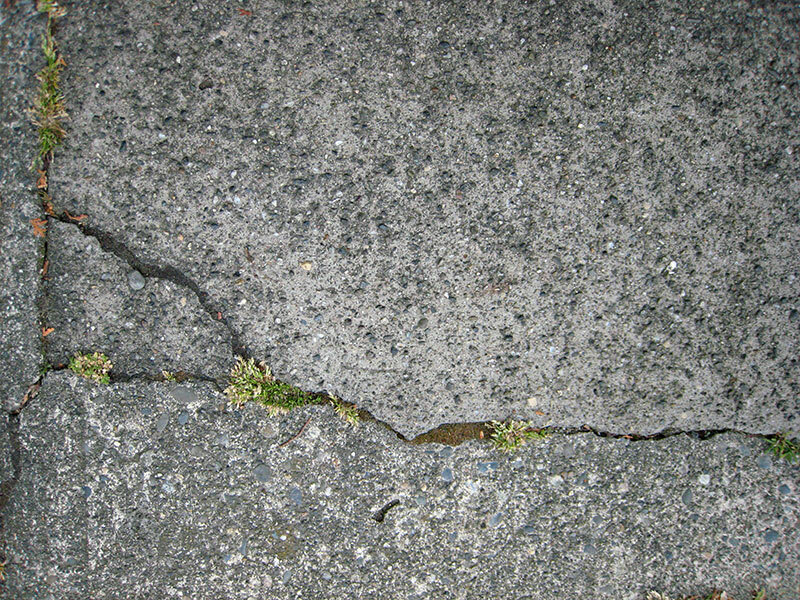 But cracks can also suggest the vital energy that lies beneath the surface, like the growing roots of trees that never stop living and moving—or the gifts of nature that rain and shine down on us from above, which freeze and expand or dry and wear the streets and sidewalks that we use often, but so rarely consider. is where we may even find understanding.